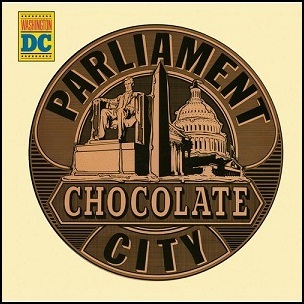 On April 8, 1975, “Casablanca” label released “Chocolate City”, the third Parliament studio album. 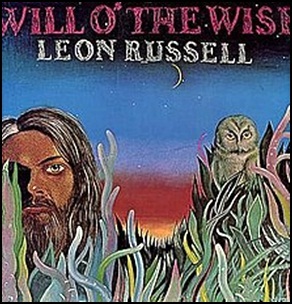 It was recorded 1974 – 1975, and was produced by George Clinton. 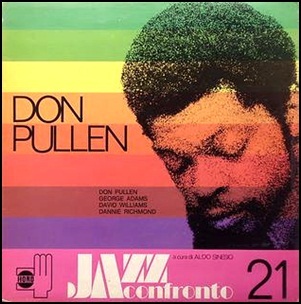 On March 21, 1975, “Horo” label released “Jazz a Confronto 21”, the fourth Don Pullen album. 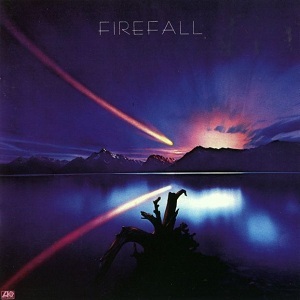 It was recorded in 1974, at “Titania Studios” in Rome, Italy, and was produced by Aldo Sinesio. All tracks by Don Pullen except where noted. 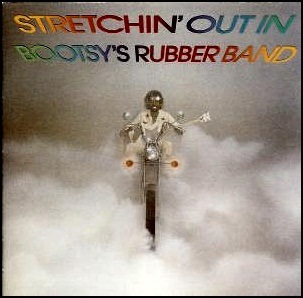 On January 30, 1976, “Warner Bros” label released “Stretchin’ Out in Bootsy’s Rubber Band”, the debut Bootsy’s Rubber Band album. It was recorded 1975 – 197, at “United Sound Systems” in Detroit, Michigan, and was produced by George Clinton and William “Bootsy” Colins. 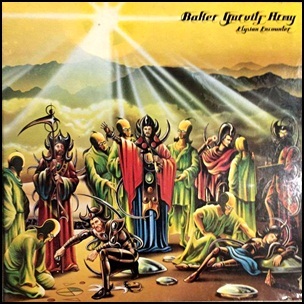 On January 4, 1975, “Atco” and “Vertigo” labels released “Elysian Encounter”, the second Baker Gurvitz Army studio album. 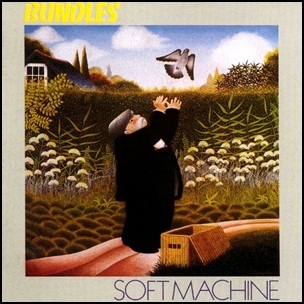 It was recorded in 1974, at “Ramport Studios” in London, and was produced by Eddy Offord.